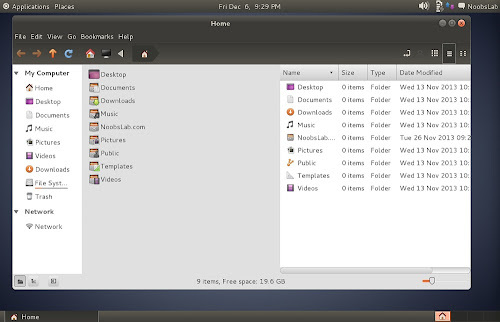 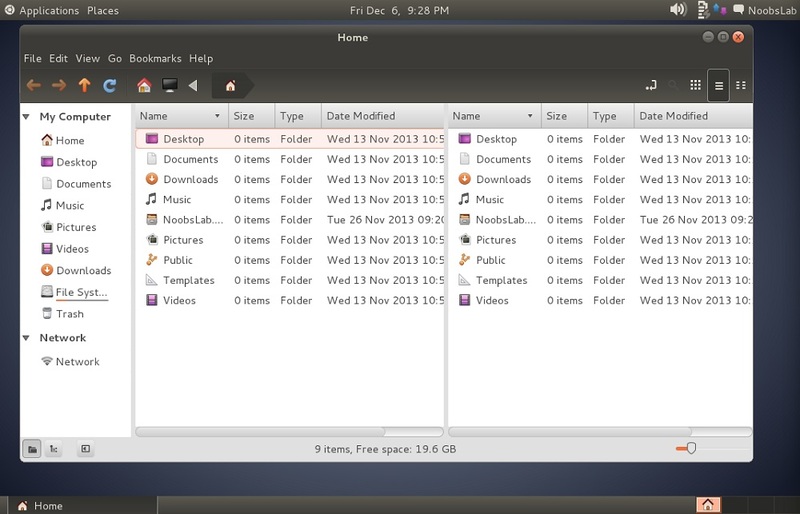 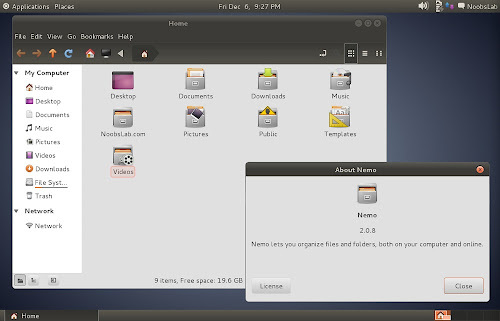 Nemo is a complete fork of Nautilus and its goal is to extend the Cinnamon user experience to desktop and file management. 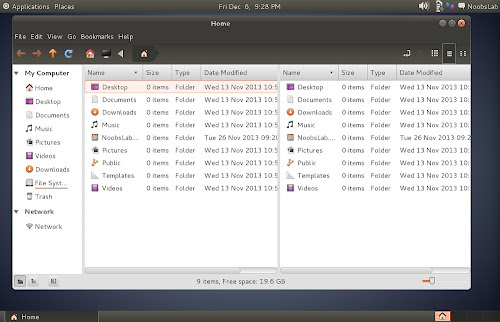 Nemo has features like: compact view, all desktop icons, etc.. which are not available in latest nautilus versions, Open in terminal and open as root, File operation progress while copy/move files shows percentage and details, Has nice GTK bookmarks management, up/forward/back and refresh buttons, Nice proper status bar, better search, better widgets and many more. 2 comments to ''Install Nemo file Manager with Extensions in Debian 7 Wheezy and its derivatives"
This installs Pinta 1.3-2 on my Linux Mint 15 Cinnamon, not 1.4.